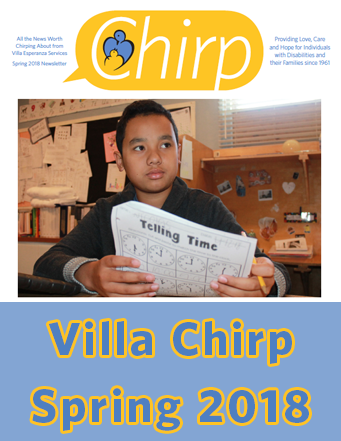 To learn more about Villa, you can browse through our publications, which include Villa stories, updates, and more. 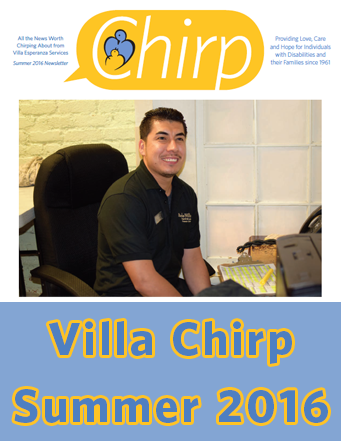 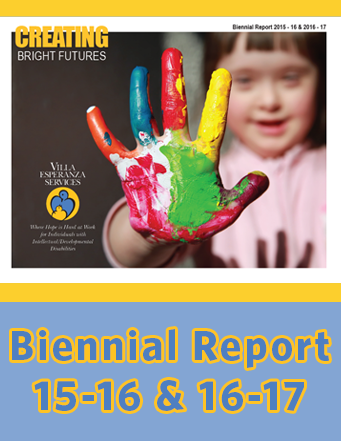 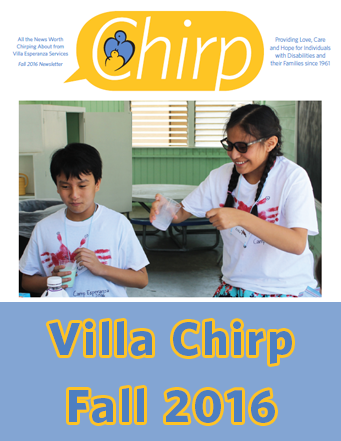 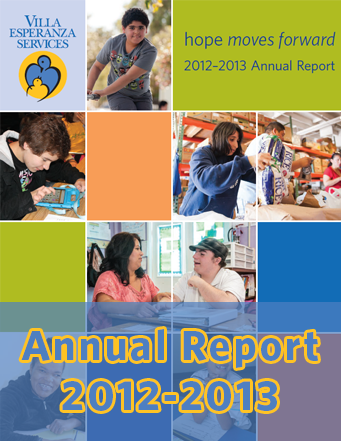 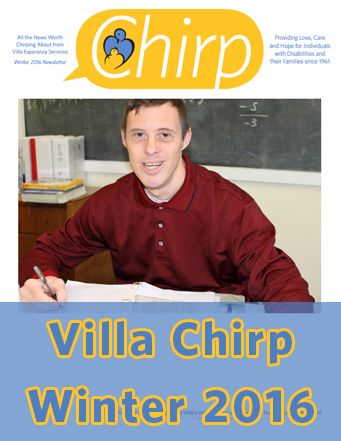 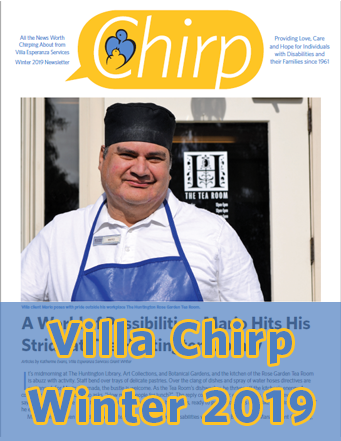 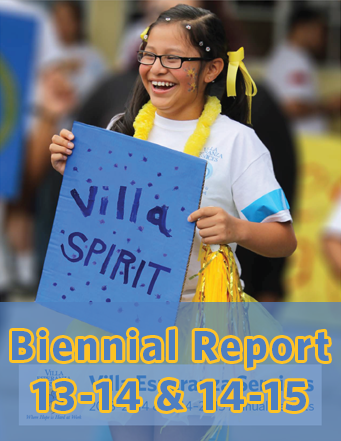 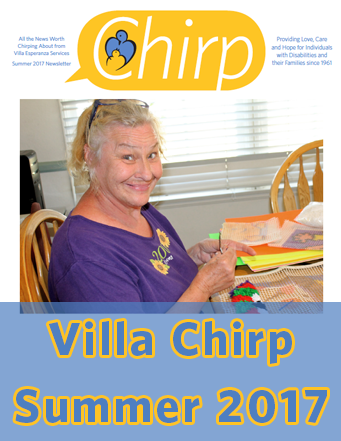 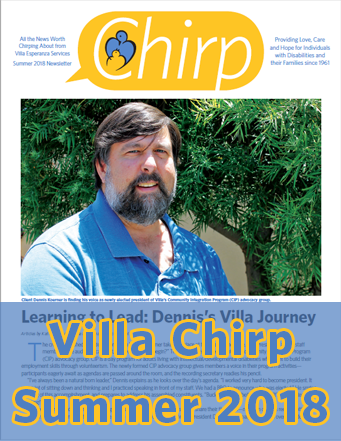 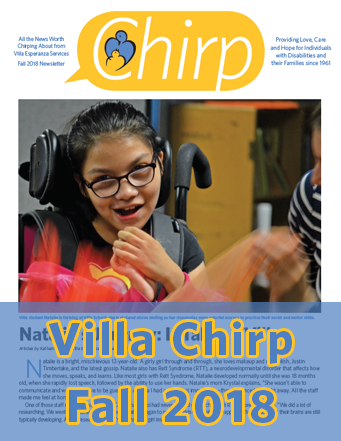 We publish the Villa Chirp, our newsletter, quarterly as well as a Biennial Report every two years. 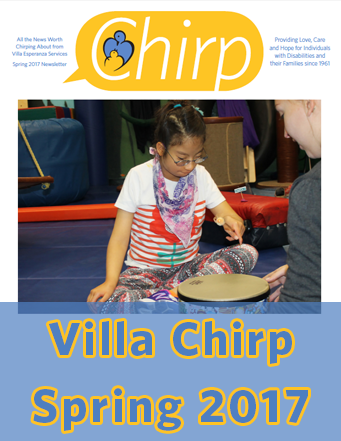 Click on the links below to read the most recent issues!